Welcome to Episode Thirty Eight of The Inspired Women Podcast. 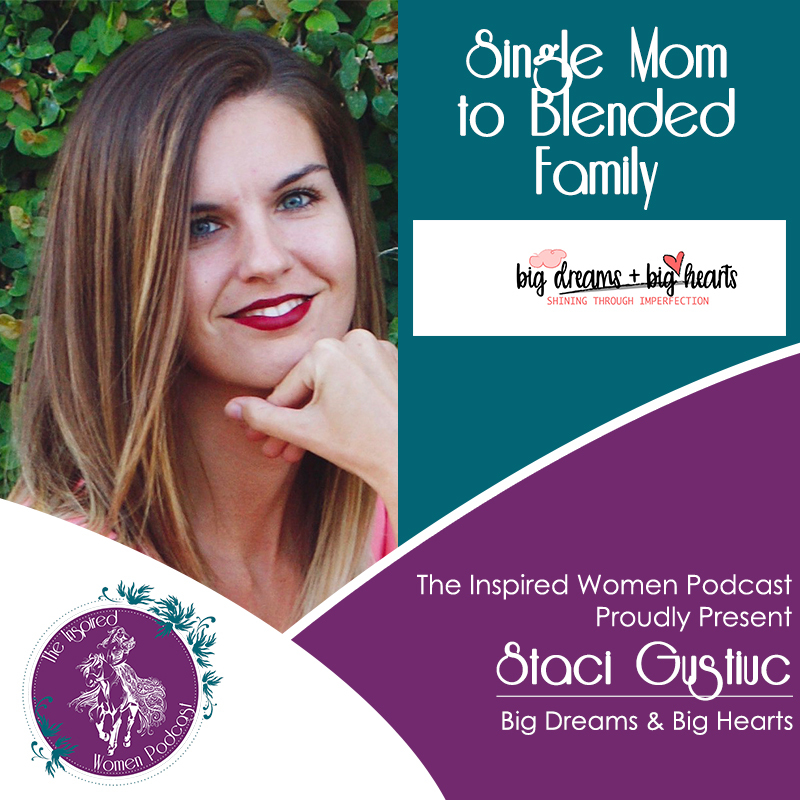 In this episode your host Megan Hall interviews Staci Gustiuc. Staci wears many hats like most modern women a few of which are, Wife, Mama to one, Speaker, Author (soon to be published), and Life Coach. Staci helps women create a plan and execute with less overwhelm than they ever thought possible as well as go deeper with their personal relationship with Christ so they begin to see themselves through His loving eyes!